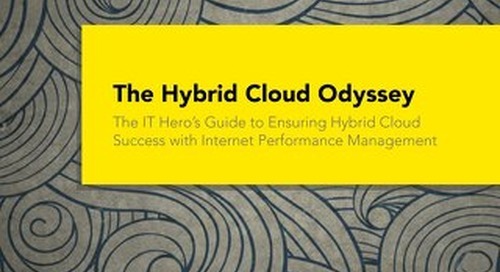 A recent Aberdeen Group survey into performance issues on the internet found that many businesses are taking advantage of optimization, performance management and monitoring tools to improve the performance of their online presence. That’s the good news. The bad news is that, despite all of this effort, nearly 80% of businesses experience four or more disruptions to their site each month. 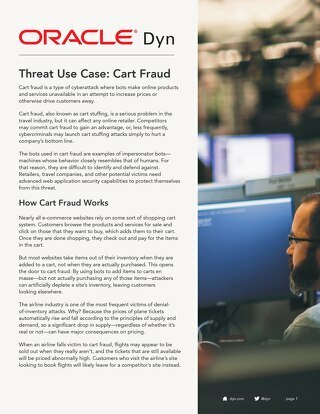 A big contributor to this problem is that the cause of many web site issues is occurring out on the internet, outside the control or visibility of traditional tools. 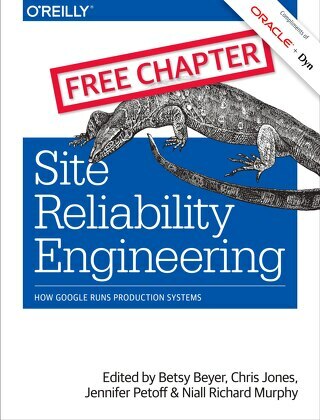 In this report, we’ll look at the challenges that businesses are facing when it comes to managing and improving site performance. 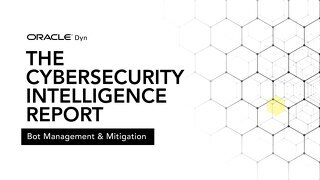 We’ll analyze some new strategies and technologies, such as Internet Performance Management, that enable businesses to detect and avoid internet-based performance issues. And we’ll look at how businesses that follow these strategies are seeing improvements in site performance and customer satisfaction. 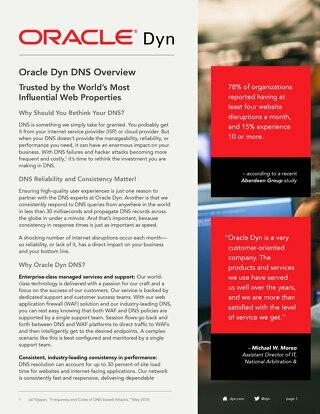 Understand the essential elements of Oracle Dyn Managed DNS and why it's trusted by the world’s most influential web properties. 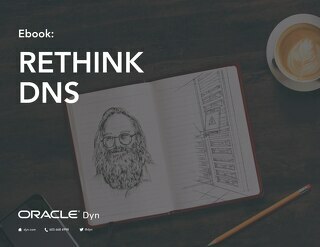 Discover how the managed DNS and web application security pioneers at Oracle Dyn can help your business ensure high-quality digital experiences for customers. 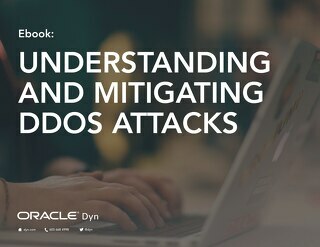 Learn what advanced bot management is all about and why you need it. 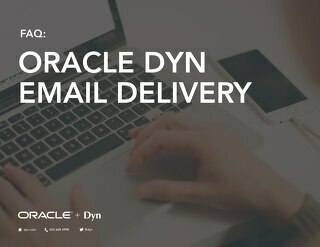 This guide answers frequently asked questions related to email delivery. 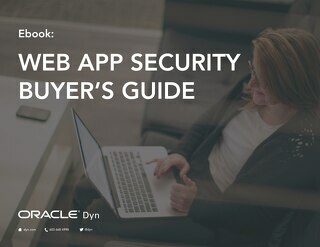 Learn why API security should be a top priority for your security team. Learn why you should you should supplement your security team with a managed SOC. 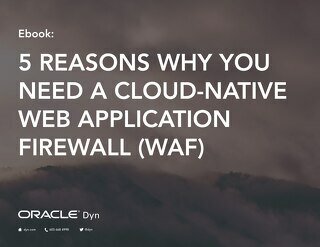 Learn how cloud-based web application security is addressing the evolving threat landscape. 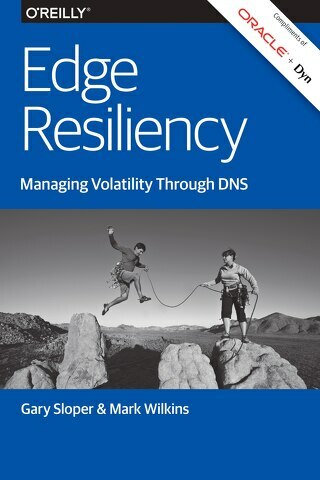 This eBook helps readers understand the implications and solutions of resiliency at the edge. 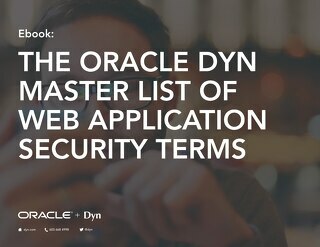 Keep up with the vocabulary to describe the cyberthreats that continue to grow in both size and severity by checking out our take Web Application Security Terminology. 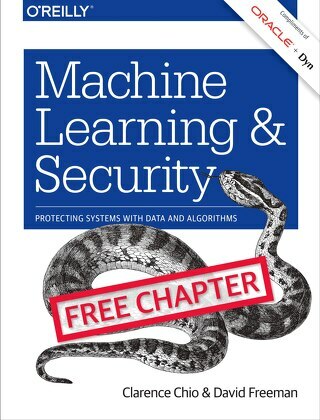 This ebook provides an understanding of the evolving threat security landscape. Understanding a multi-layer load balancing strategy: Don't you wish you had a supercomputer that could handle the demands of every query or request that your sites and applications receive? 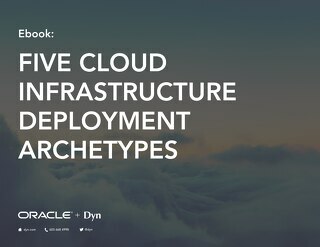 Find out more about using DNS to understand cloud adoption from the edge and the five common cloud infrastructure deployment archetypes we've discovered. 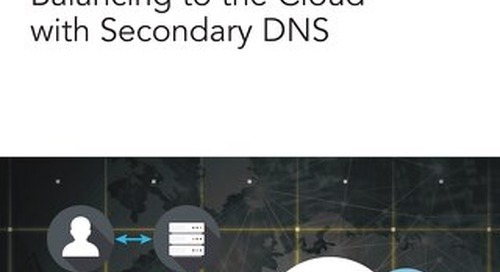 Learn smarter ways to use DNS to optimize performance, build resiliency, and manage traffic across hybrid cloud environments. 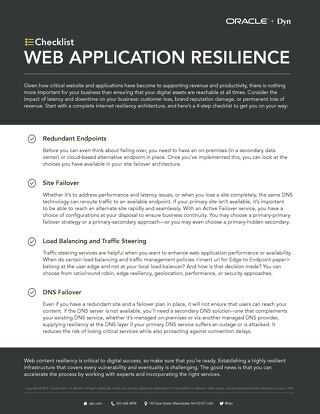 This checklist provides key considerations for establishing web application resiliency.